Fresco Logic USB graphics software is not compatible with DisplayLink and must be uninstalled before installing DisplayLink software. 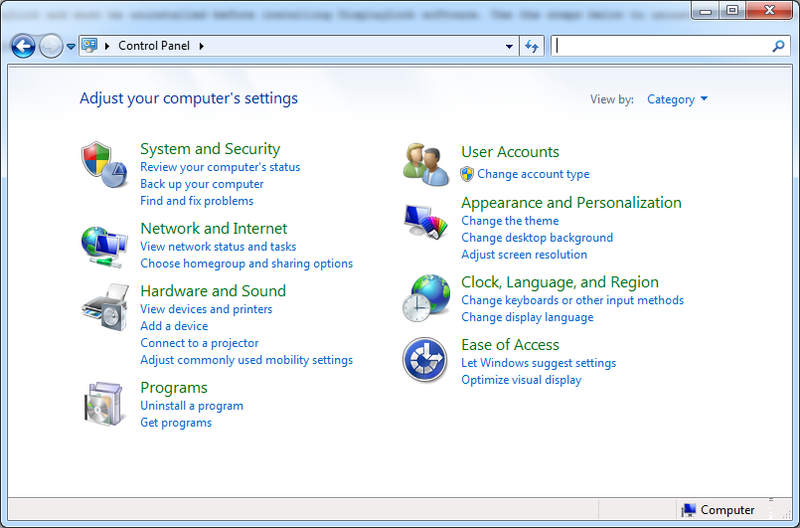 It is not possible to install multiple USB graphics drivers on a PC due to limitations in the Windows graphics architecture. Use the steps below to uninstall Fresco Logic USB graphics software. Uninstall any software with the name "Fresco Logic USB VGA Display Driver"
Type sc stop FLxHCIv and press Return. It may display an error if the service was present but not running. This is normal. Type sc delete FLxHCIv and press Return. Type reg delete HKEY_LOCAL_MACHINE\SYSTEM\CurrentControlSet\services\FLxHCIv and press Return. Confirm deletion. 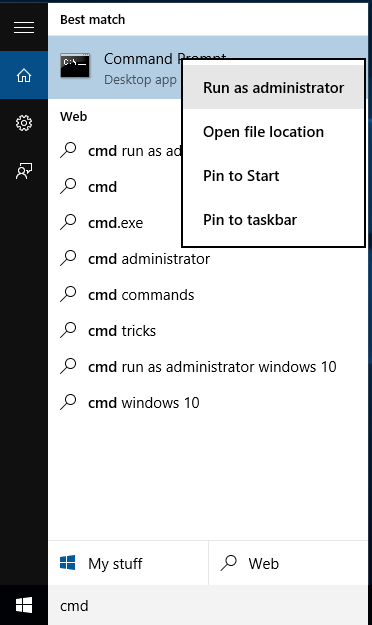 NOTE: if in any of these steps, you get Access Denied, this is because you did not execute the command prompt as an administrator but you ran it as a normal user. 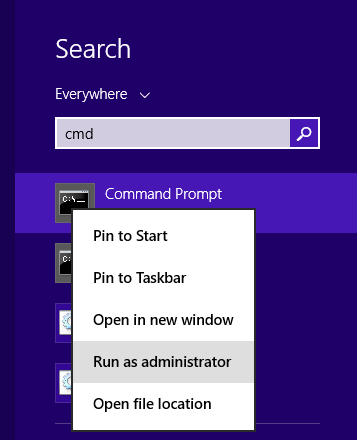 Even if your user has administrator rights, you must specify Run as administrator.